YupTimer boasts a multitude of features that aren’t included with our competitors. With 1 or 5 minute monitoring, SMS and Email Alerting, as well with integration in to Slack (and more to come! 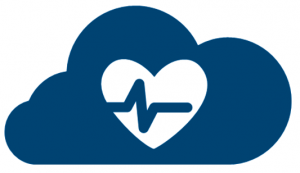 ), YupTimer provides the best cloud based server uptime monitoring tool. And along with a beautiful responsive design, you’ll never find it easier to monitor you and your customers’ business critical applications. Taking advantage of AWS data-centres across the globe, all of the testing that YupTimer performs is fully automated, logged and analysed as the results come in, which is great because the quicker we process your data, the quicker you will be alerted to any issues with your applications. 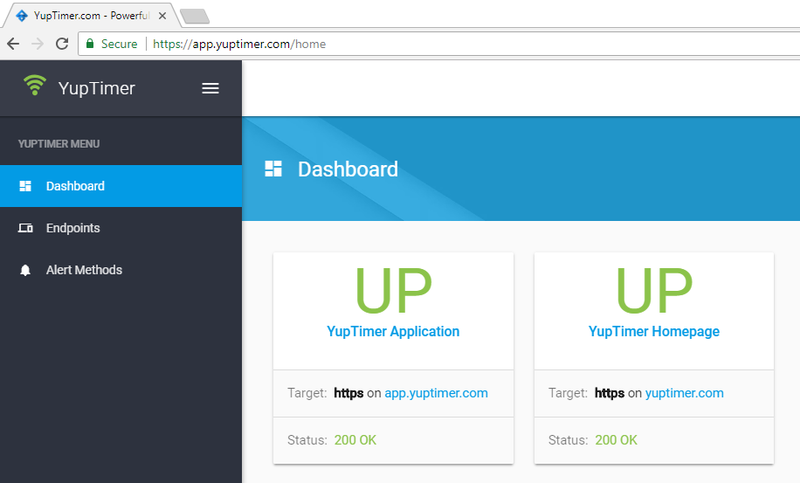 YupTimer is also a piece of cake to set up – create your account, login, create an alert method and an endpoint, and off you go!